If you work at height, you should wear a safety harness to prevent falls and injuries.  Here at SafetyLiftinGear, we sell a huge variety of different height safety harnesses - no matter what kind of work you're undertaking, we are confident that you will find a fall arrest harness to suit your requirements. Our work harnesses are available to buy and hire - simply click on a harness to see more information about it. Here at SLG, we pride ourselves on our ability to provide for any and all requirements. We believe that our safety harness range is truly comprehensive, but if you can't find what you're looking for, you are welcome to give us a call on 0117 9381 600 or email sales@safetyliftingear.com - our customer service team will do their very best to find a solution for you.